Last Updated 10-29-2018. 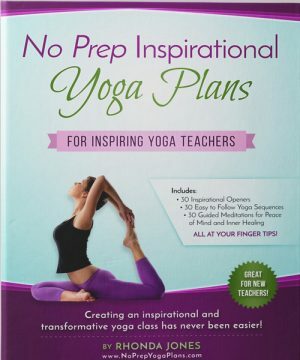 Thank you for purchasing NPYP! I hope it will greatly enhance your yoga teaching experience. If you have an issues or problems with your purchase, please use the contact form to contact us. Thanks for adhering to our terms and agreements. Refunds: This ebook is not processed through Clickbank. 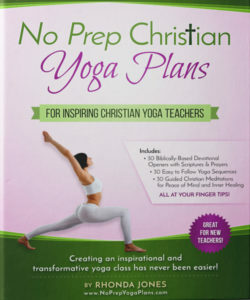 If you desire a refund, please email the author Rhonda Jones directly at thechristianmeditator@yahoo.com with refund request and reason within 30 days.